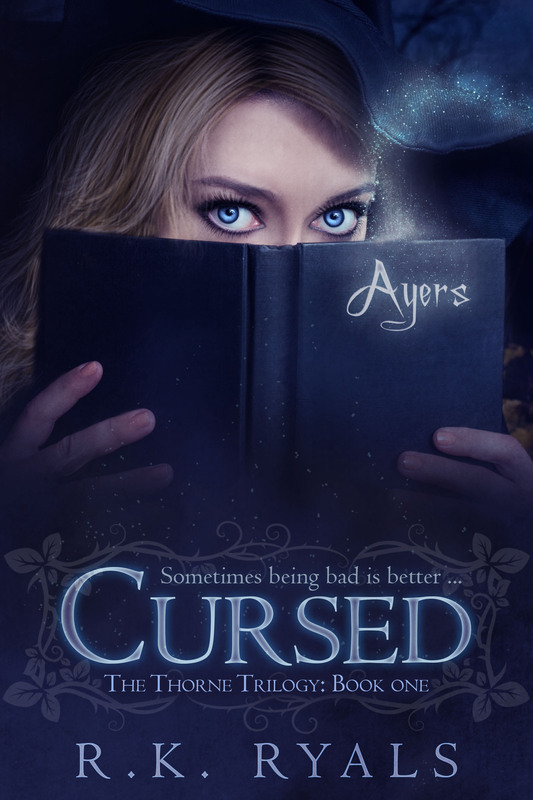 A witch from the Ayers line, Monroe’s powers have always been connected to Demons and now she knows why. Once a slave to Lilith, she has thrown off her blood ties to the Demon queen by calling on her son, the hybrid-Demon, Luther. Now Monroe must discover what it means to be a witch while fighting off demonic possession. Armed with her book of shadows, Monroe is dragged into a civil war between mother and son while Luther fights his demonic need to truly possess her. Amazing. I dont just want to read the rest of this series, I absolutely NEED to! I just loved this book! I cant wait for the next one. Please release it soon. Hi, Michelle!! So excited that you are liking this series!!! 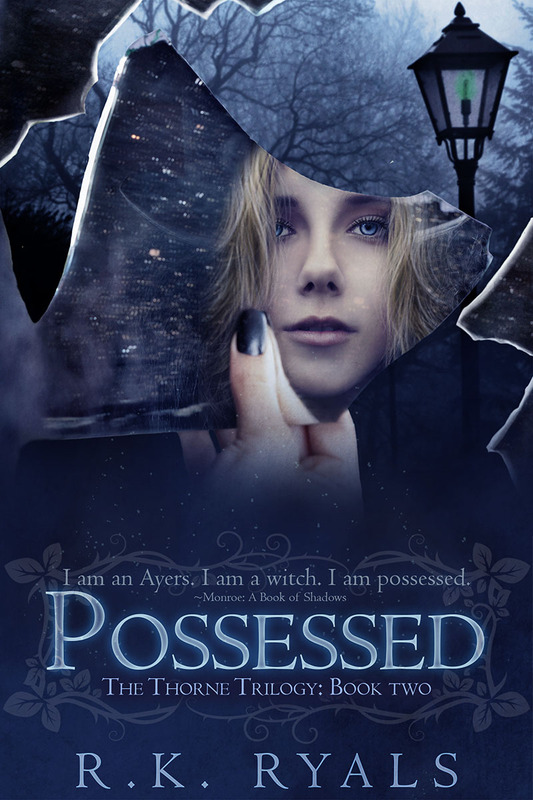 The second book in this series, Possessed, is actually one of the four books I have slated to release this year before January! So be on the lookout! So excited!!!! Massive hugs and lots of love! I love this book and “monroe”. so excited to hear the second one will be out soon! can’t wait!!!! Read this book in under a day, oops. Too good to put down! Can’t wait for the next one to come out! Hi, Susan! Dancing with the Devil will be releasing by May of this year. So not much longer! I am so excited about this book! Thank you so much for following Monroe and Luther’s journey! It means so much that you are reading! Massive hugs and love! Thank you so much, Marina! That means so much to me! I can’t thank you enough for reading and for sharing these adventures with me! Massive hugs and love! 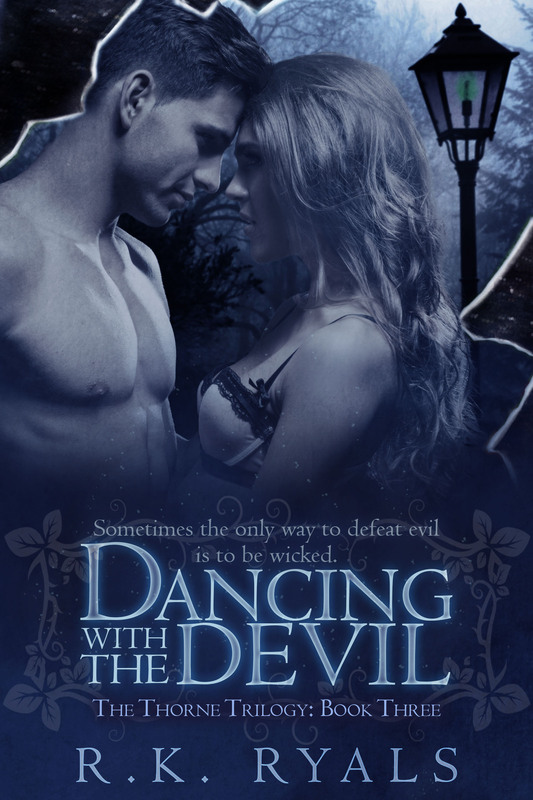 Love this series…I can’t wait until Dancing with the Devil comes out. Do you have a date yet? Hi, Jennifer! Dancing with the Devil is set to release the end of May, so not much longer! Squeeee! I don’t have a definite day for May, as this depends on editing, but I am looking for its release around the last week in May! Thank you so much for reading and sharing this series with me! It means the world! Hugs and love!